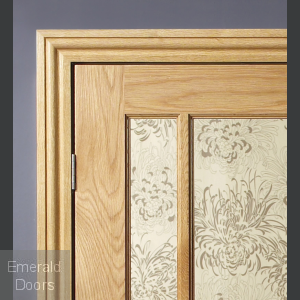 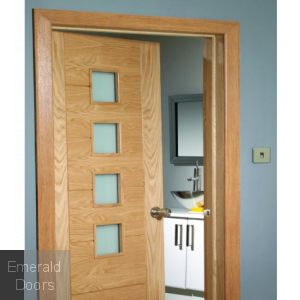 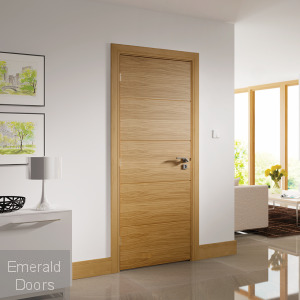 Solid Oak Architrave can give a high quality feel to the finish of any room. 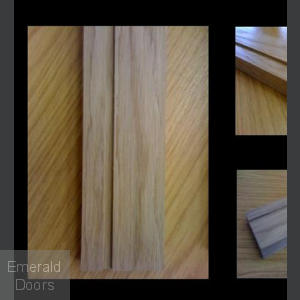 There is a large selection of profiles to choose from, Ogee, Taurus, Pencil Round, Square is just a few to name. 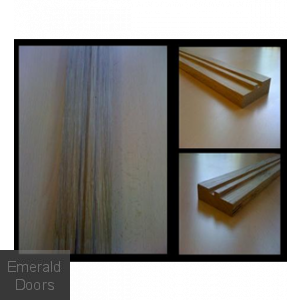 We have also introduced a large selection of contemporary mouldings such as Brooklyn, Queens, Manhattan and Bronx. 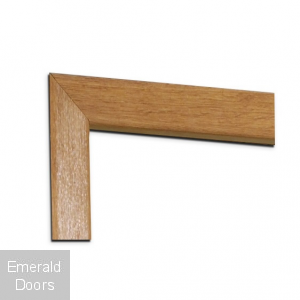 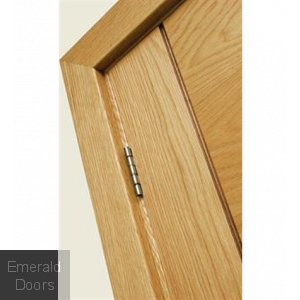 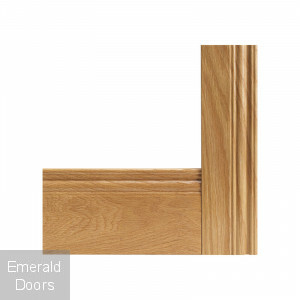 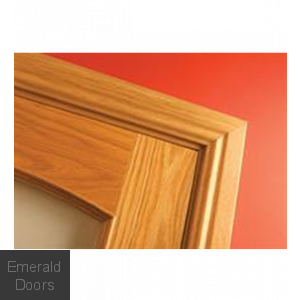 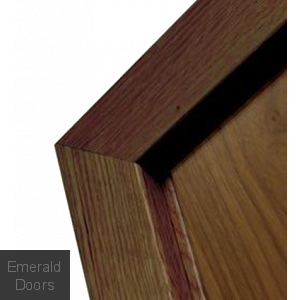 Architraves are supplied in unfinished Solid Oak and can be easily stained or painted. 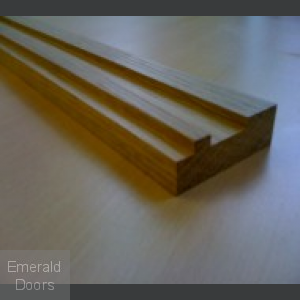 Matching Skirting is also available.